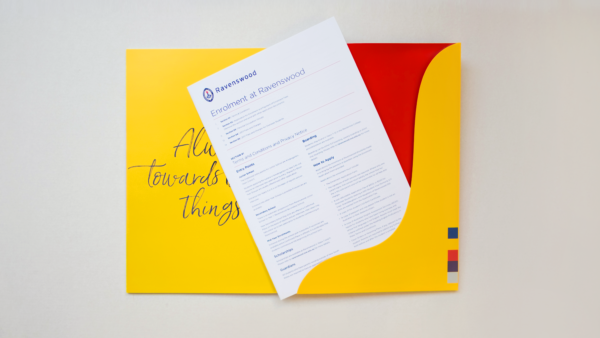 Ravenswood School for Girls is one of Sydney’s premier private K-12 boarding schools. 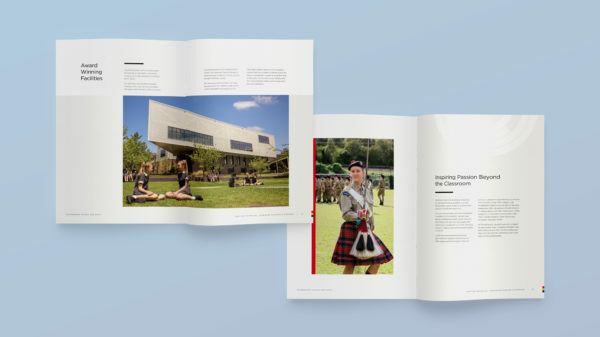 With a new principal and innovative learning framework, their suite of publications required fresh branding and narratives to support the updated vision. 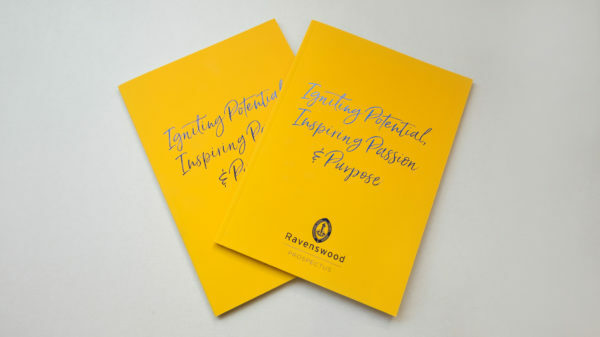 Create a suite of premium publications, including new prospectus and School magazine, to introduce the innovative new leadership and learning framework for Ravenswood, as well as increase enrolment applications. The publications needed to be distinct from other school publications, all of which largely follow the same formula. 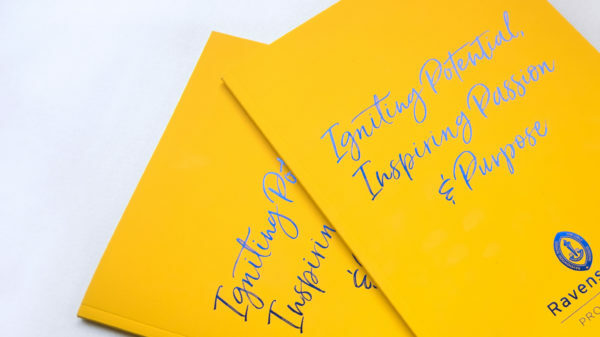 This required clear vision for the brand and a fresh approach to marketing of the school. 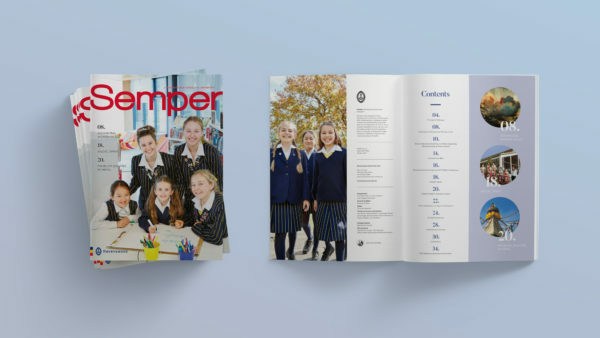 Both the new Ravenswood prospectus and their School magazine, Semper, are truly premium and distinctive publications that bring content to life. 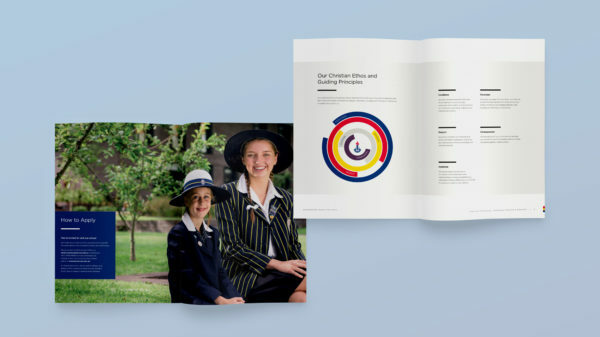 The vision for the school is communicated clearly throughout the suite— the prospectus has inspired prospective parents, resulting in a significant increase in enrolment applications. 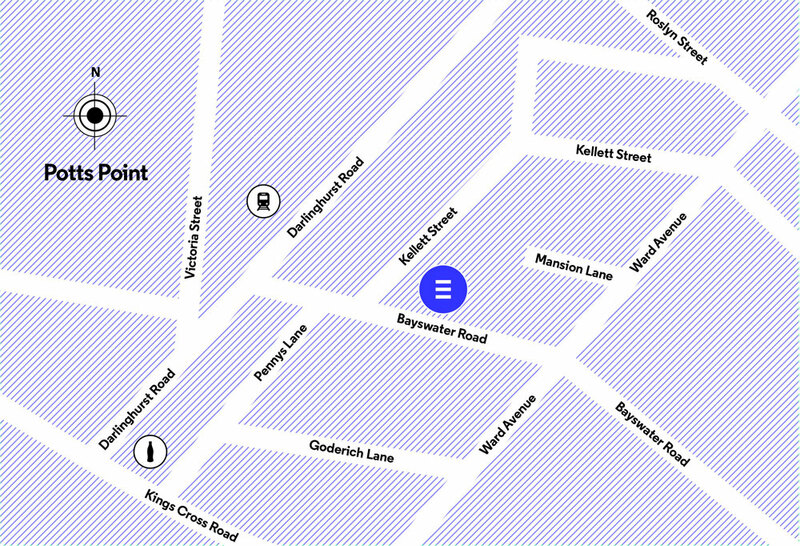 The supporting marketing collateral resulted in a 30% increase in Open Day attendance.